For people getting out of prison, the road to stability can be a daunting one. When you have a criminal record, it can be especially challenging to find a job. On this week's Cityscape, we're talking with the folks behind A Seconr "U" Foundation. 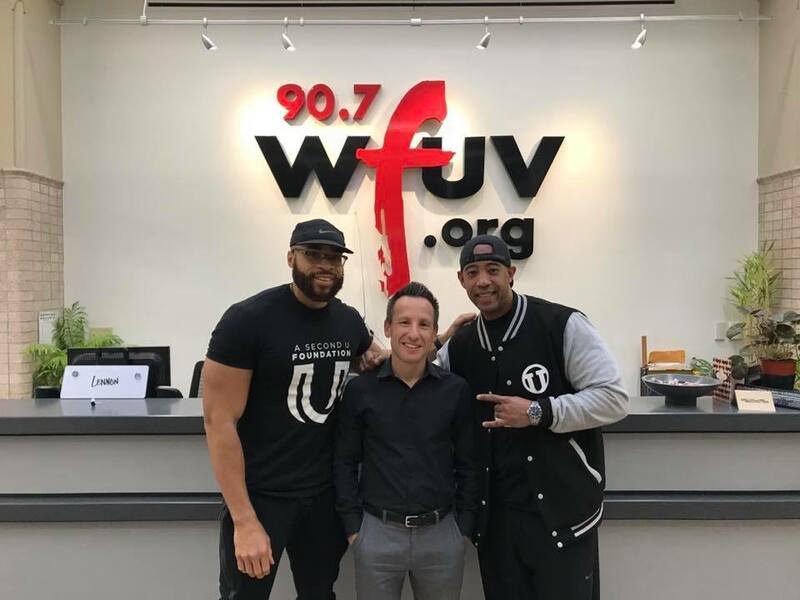 They work to help the formerly incarcerated find employment in the fitness industry.